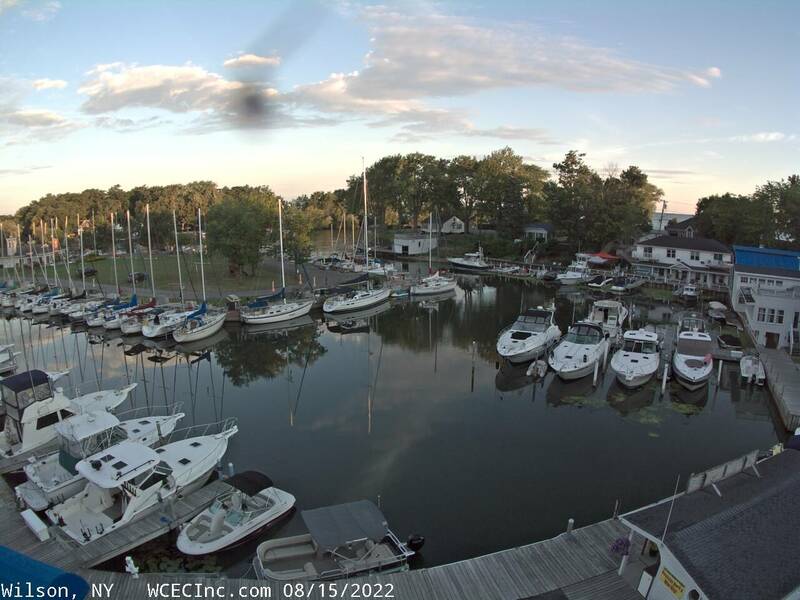 TYC is a yacht club with nearly 50 years of history and tradition. We have been so successful because of the genuine commitment of our members in assisting others and welcoming new members. This is truly what TYC is all about. New members with limited experience in boating can always find helpful and friendly advice from our more established members. The Mentor Program at TYC is a simple idea: upon request, a new member will be connected with a “seasoned veteran.” The purpose of this connection is to provide a new member with all the tips and information needed to feel comfortable at TYC. This program is also intended to help new members meet other members of the club and develop a greater sense of belonging and involvement.